Tag: EN 795:1996 class B | Hütter Safety International B.V. The temporary life line is adjustable from 2 to 20 meters. 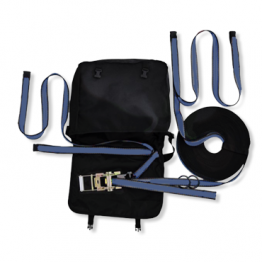 It secures an operator throughout his travels when secured to the temporary life line.